I have been passionate about videography and photography for over a decade now. Throughout college, I was an undergraduate teaching assistant for Video Production classes. I graduated with a degree in Communication & Documentary Studies. 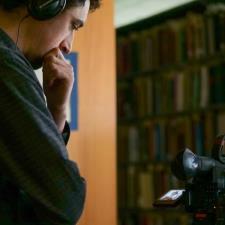 I am currently the videographer, photographer and editor for a full length documentary. I am extremely knowledgeable in photography, video production and photo/video post production.